Oh Commander Shepard…What did you get yourself into now? Did Omega really need you blow everything up? This second piece of DLC for Mass Effect 3 from Bioware was well deserved from the initial campaign story. The question remains did it hold up to the expectations of us the fans. My journey back to the Citadel in excitement to unleash the fury of the storm. At the helm with it Aria T’loak, Commander Shepard and a new female turian Nyreen Kandros. As I engaged the prompt to bring the story back to Omega, it starts with bing bang boom. As I was focused on taking back Omega back from the clutches of Cerberus(bravely done on insanity). You fight your way through to the command center where you head back periodically. Your main focus is helping Aria but on the side, the command center provides you with tasks of helping certain individuals for a easy achievement. The command center side missions just require you to roam the nook and crannies of the levels for the hacks and parts; I didn’t have to much trouble with them. The main story does provide some new and old adversaries along the routes. There was some intense situations to battle through like fighting off a new brand of mech and Cerberus creations. As the rule of thumb of Mass Effect provides us with moral choices at critical moments but as the battle drew onto the apex of the story. Omega provided me with new weapon attachments and credits, I wanted more of a conclusion of the taking back Omega with my new found friends. The settling of the dust and spent rounds of ammunition on the floor, I felt this add-on was unfinished at the most. 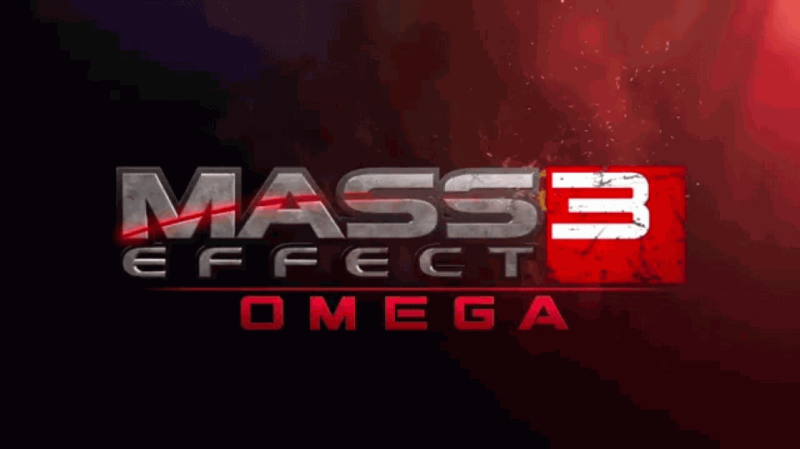 The part I wanted most feel apart of Omega again like Mass Effect 2 immersed me with. I wanted to visit the side-ways space station after the take over to buy gear and equipment. The note I leave your with is this; to the die hard ME fans, it is deeply satisfying to go back to Omega. To evaluate the worth of 1,200 MS points for this add-on is that if you must have this, then buy it. I would recommend that if you want to wait for a price drop because of it, wait for that special sale for that download. The audio and graphics are on par with the rest of quality of the game. The new abilities you get to use are awesome and are more so with getting them at the end of it. The mechanics of it hasn’t changed except of tactics of playing through it. I hope this has helped your space faring adventure through the galaxy. ← New Year Sale Extravaganza! 2 Responses to Aria in or out?? I do want this DLC. I should just pull the trigger on it and grab it. I am sure I will enjoy it as long as its better than Leviathan. Well, the only way u are going to fine that out is to take a gamble and buy it.